 The Hotel Berchielli Florence situated on the banks of the Arno, near the famous Ponte Vecchio, in the historical beating heart of the city. Just a few steps from the hotel lobby lie Ponte Vecchio, the Uffizi Gallery, the Palazzo Pitti, and the Duomo. For the history or art lover the location of the Berchielli Hotel Florence offers the treat of staying a mere stone’s throw from what was considered to be the centre of the world regarding art and culture. The Uffizi was the first ever public Art Gallery in the world. in addition to taxis that take about 20 to 25 minutes to reach the hotel, there is also the option of taking public transportation to Santa Maria Novella Station. 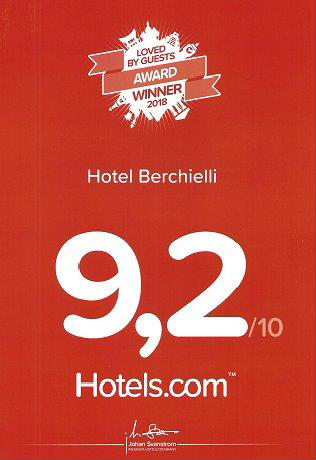 The Hotel Berchielli is just a fifteen minute walk or five minute taxi ride from there. take the Via della Scala towards the river and right onto Via dei Fossi. Continue straight on Via dei Fossi until you reach the river, then cross the intersection and turn left onto Lungarno Corsini, walking towards Ponte Vecchio. Continue straight along this street until you reach the Hotel Berchielli. The street name will change to Lungarno degli Acciaiuoli. 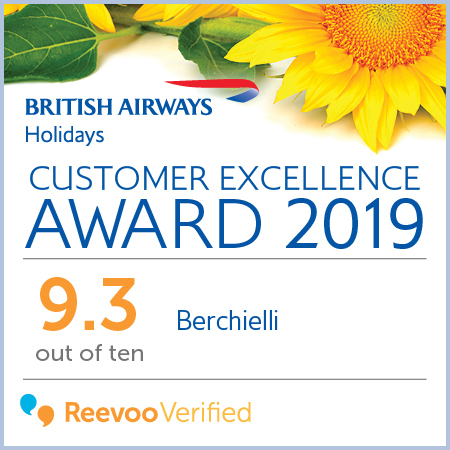 The Berchielli is at number 14.
take the highway A1 into Florence and take the "Firenze Certosa" exit and drive straight along Via Senese until you come to Piazza Porta Romana, from the Piazza proceed onto Via Romana and take the third right onto Via Maggio. Continue straight on Via Maggio until you reach the Santa Trinita Bridge. Cross the bridge and continue straight on that street until you reach the Hotel Berchielli. You may find it useful to print off these directions along with the map above and bring them with you. 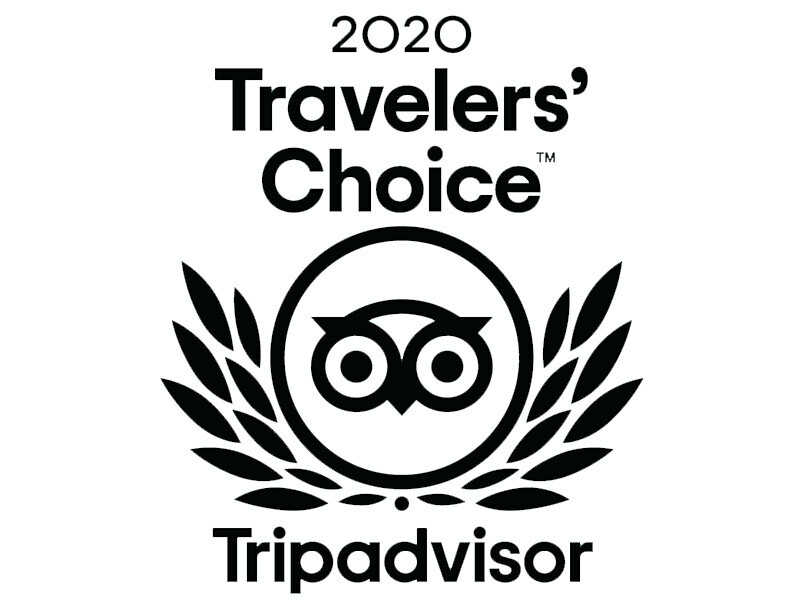 Florence is however, fairly easy to navigate, being so modest in size for such a richly historical city and there is not a taxi driver in the city that does not know the Hotel Berchielli. This part of the city is teeming with life; explore the art world by day and by night bask in the romance of the city, the restaurants and wine bars, the music, take time out of your stay to relax and enjoy the pleasures that the city offers. The historical centre is also renowned for the quality of the shopping; from well-known labels to hidden boutiques, treasures lurk around every corner.